Precision Tank fabricates field-erected tanks in sizes from 100,000 to 3 million gallons, per API 650 standards. Sister company Precision Liquid Construction (formerly A&B Welding) is based in Iowa. 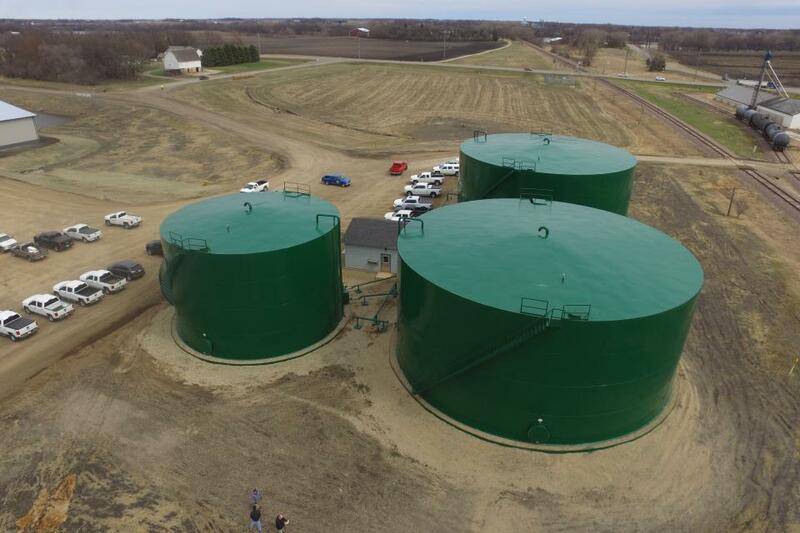 When it comes to fertilizer storage tanks and containment systems, manufacturers are offering ag retailers the highest standard of quality, with more options than ever before. From fiberglass to stainless steel, to capacities small and large, there is something for every sized dealer to meet its storage needs. In the slideshow above, you’ll find examples of some of the latest technologies providing retailers with the capacities, long lives, and safety that they seek.